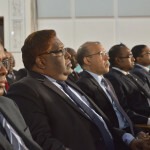 In 2016, the International Commission of Jurists criticised the transfer of judges between courts as a tactic of political retribution, harassment and intimidation. 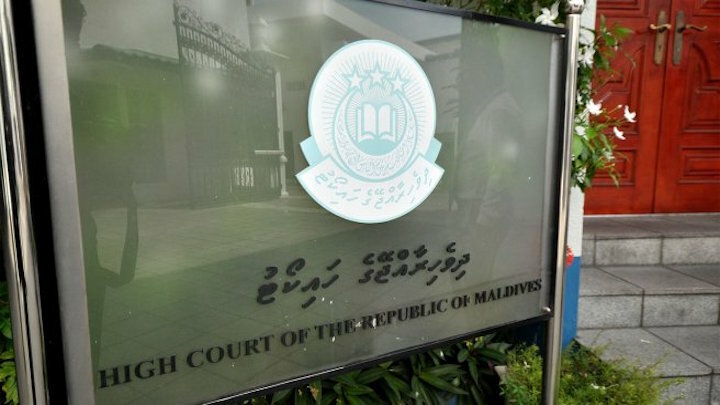 Three judges seconded to work in Malé have been asked to return to their post at the High Court’s southern branch in Addoo City, as their three-month working period in the capital has expired, local media reports. 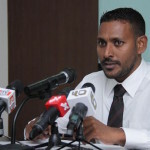 The three southern branch judges – Shujau Usman, Abdul Ghanee Mohamed and Shuaib Hussain Zakariyya – were ordered by the Supreme Court in August to hear cases in Malé to help out with a spike in murder cases. 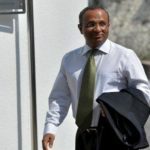 The judiciary was tasked with setting up two regional branches due to legal changes approved by parliament more than two years ago, dividing the nine-judge appeals court into three branches. 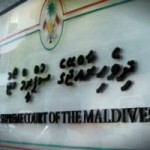 Under the amendments, a branch of the High Court was to be set up in the north and south of the Maldives, a country whose population is scattered across hundreds of islands. The northern branch is so far not active and no judges have been appointed. 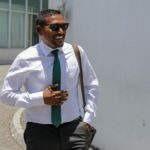 Three out of the nine judges in Malé High Court were transferred to the southern branch after the changes in 2015, but two of them resigned in protest, meaning two more judges from the capital were sent south. The remaining four judges in the capital have been struggling to cope with cases since.